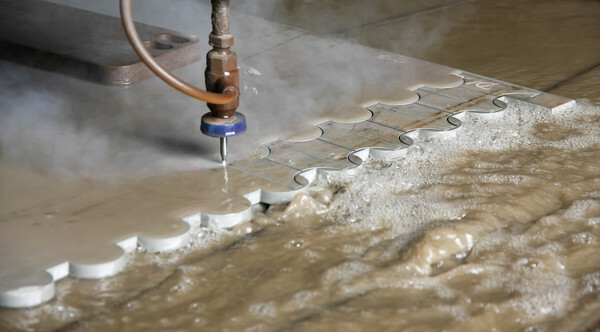 Harness the power of water for fantastic results Waterjet cutting utilizes the exceptional power and control capabilities of pressured water to achieve incredible cutting results. Our Precision Waterjet technology offers precise cutting power while eliminating many of the drawbacks of traditional water jet cutting, including tapering and gouging. 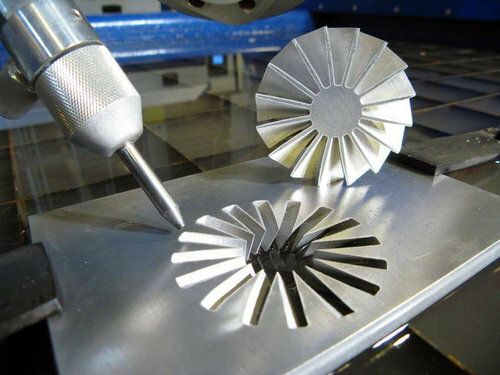 Waterjet cutting is ideal for use on a wide range of materials, and can eliminate the need for a secondary machining approach, making your projects faster and more cost-effective. Prototypes to large scale production Expect excellence from our revolutionary cutting technology. You can feel confident that you will get the precise results you need for your project with our revolutionary, advanced cutting technology that helps you create exceptional results while saving time and money. Getting the results you want from your custom manufacturing and fabrication project relies on choosing the right process. Give us a call to discuss your needs and let us help you determine which of our cutting approaches is right for your goals and specifications. 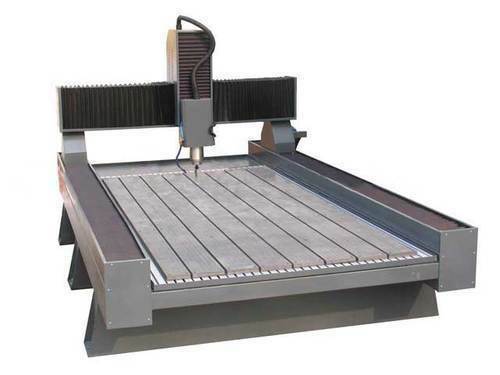 Waterjet precision cutting is accurate to the width of a single human hair!